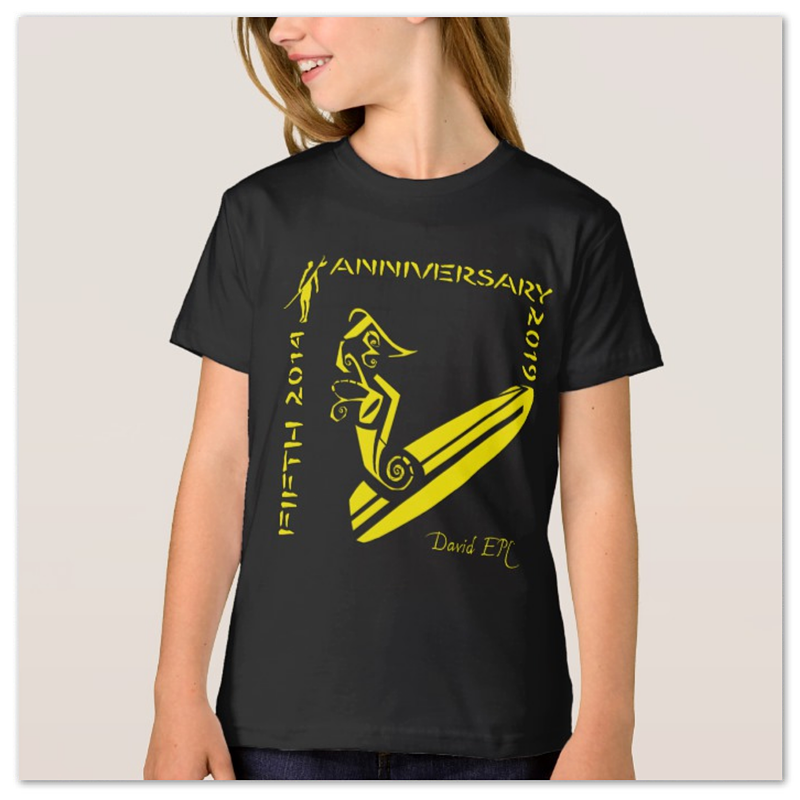 CAMISETA COLORES UNISEX “FIFTH ANNIVERSARY”. 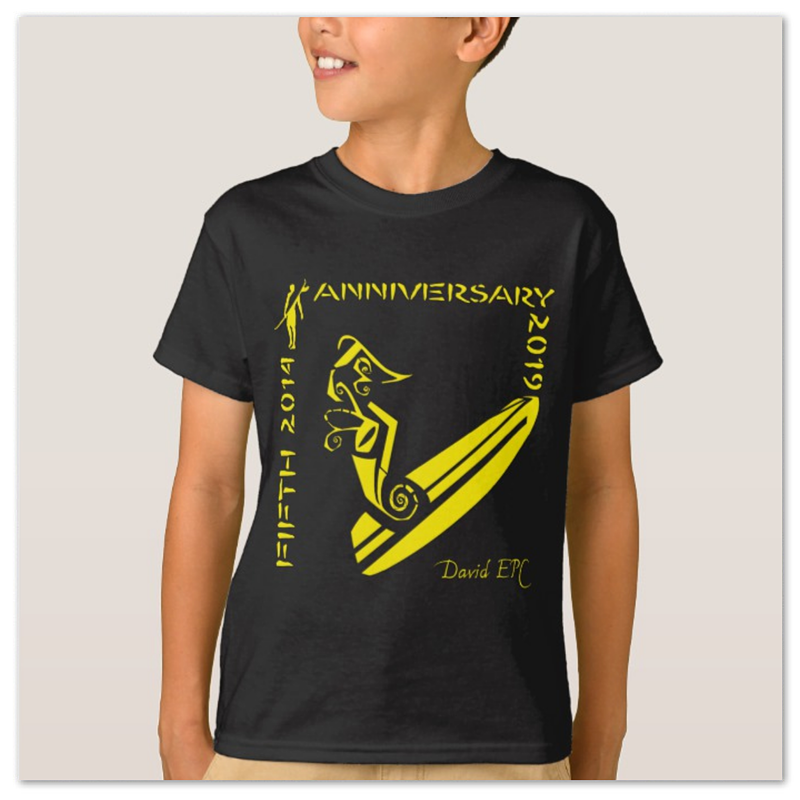 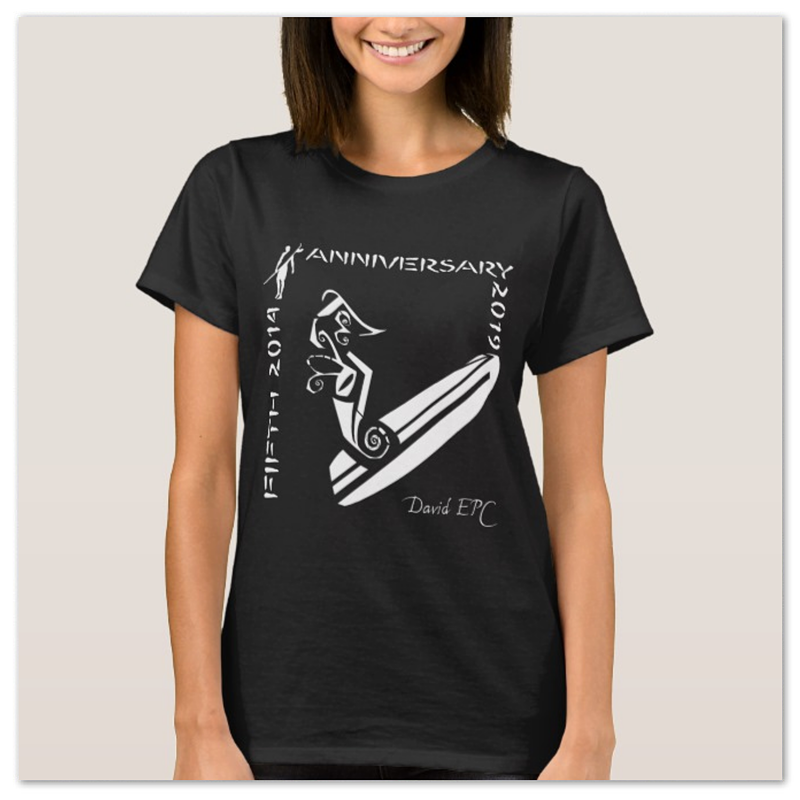 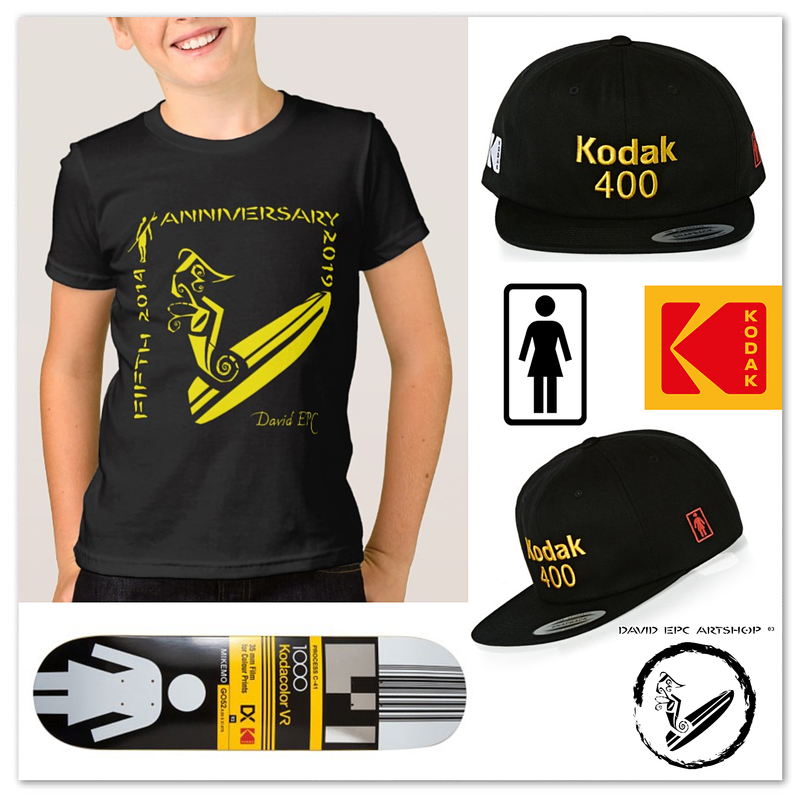 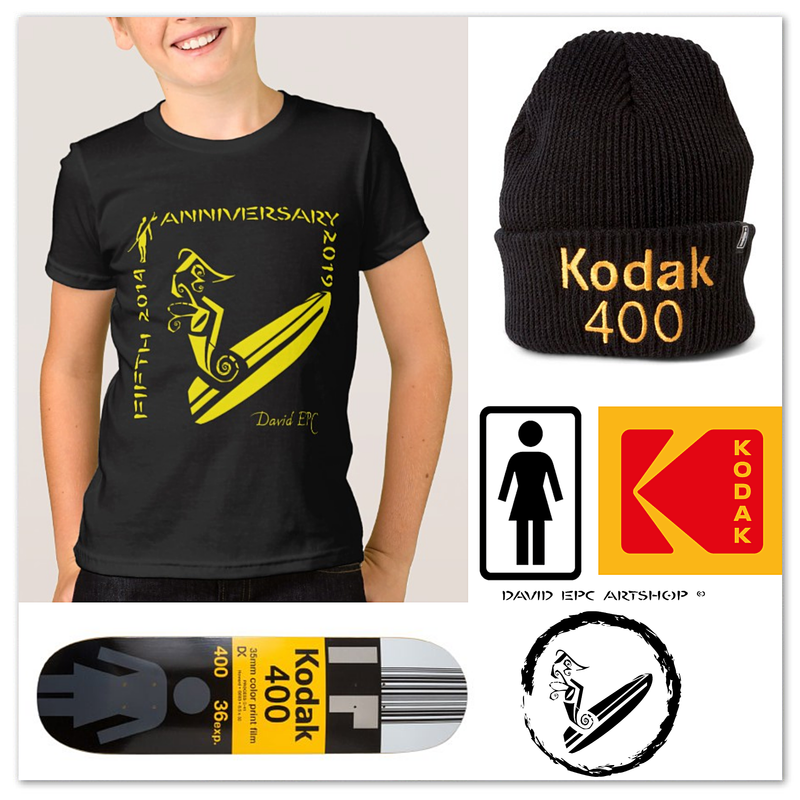 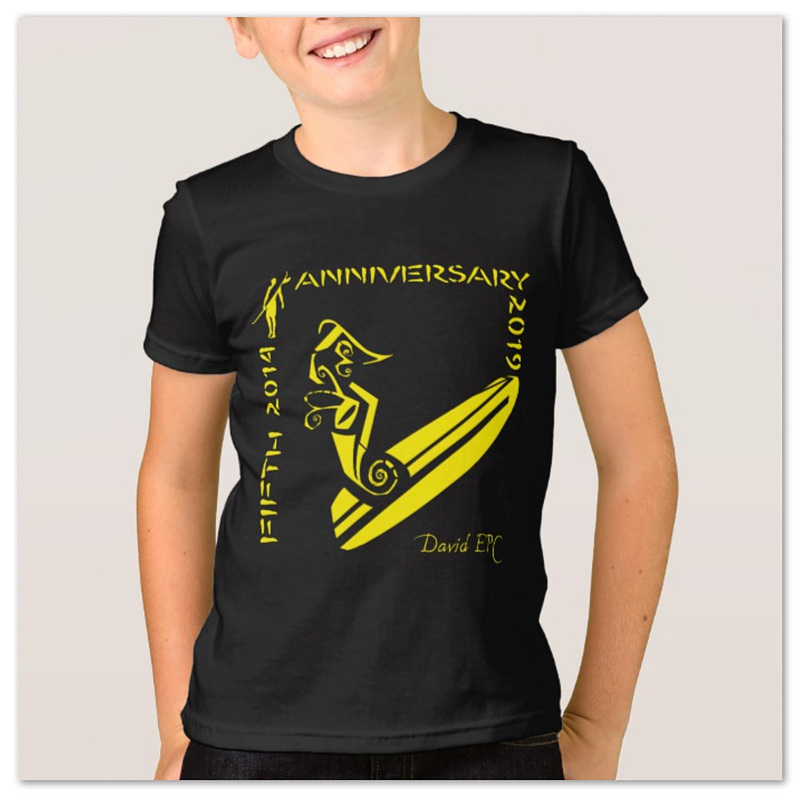 COLORS T-SHIRT UNISEX SURFART-POP “FIFTH ANNIVERSARY”. 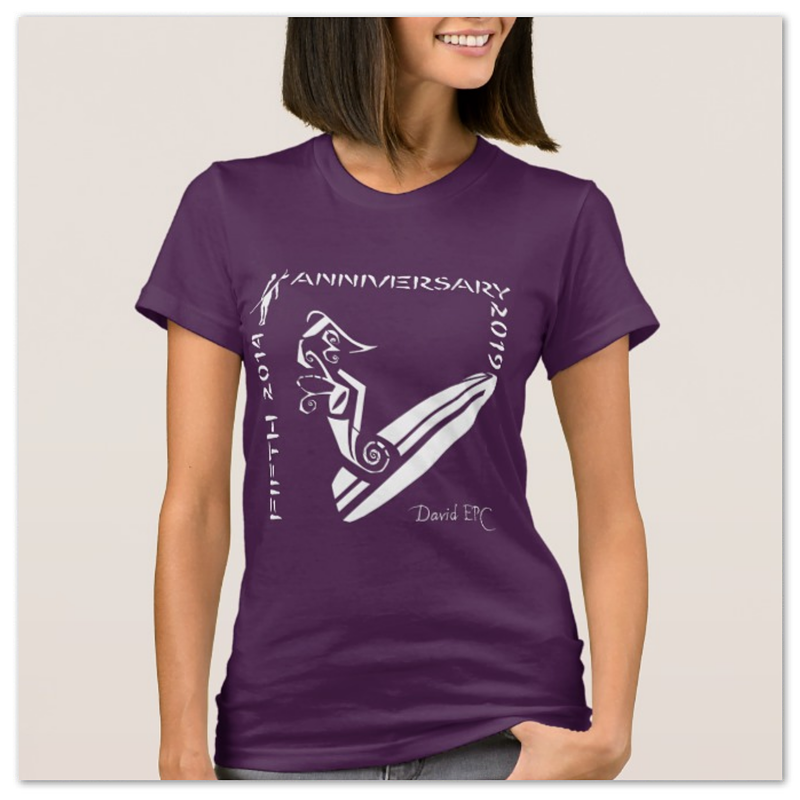 CAMISETA COLORES CHICA “FIFTH ANNIVERSARY”. 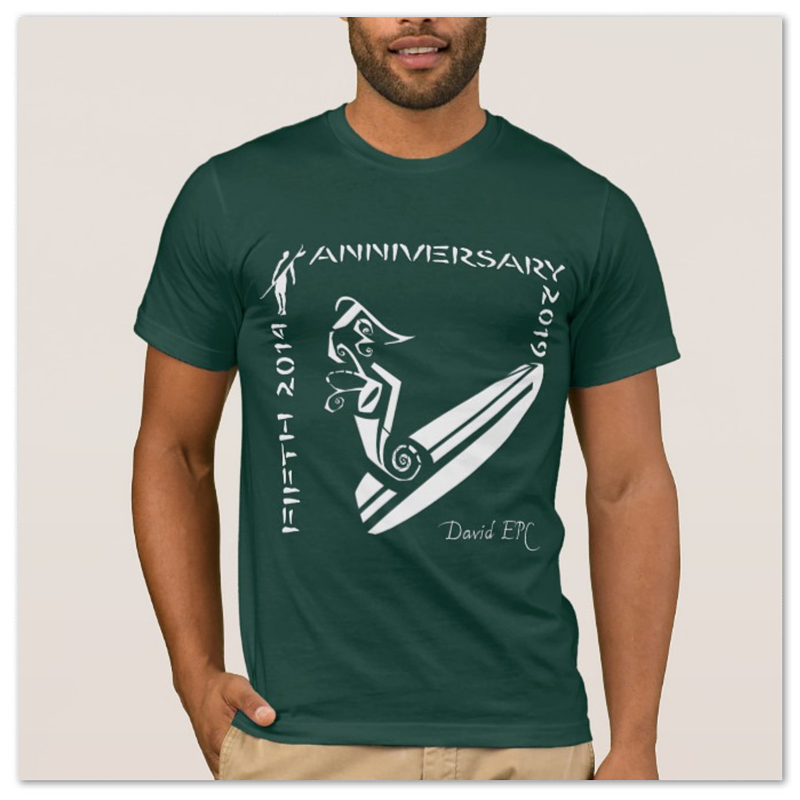 COLORS T-SHIRT GIRL SURFART-POP “FIFTH ANNIVERSARY”. 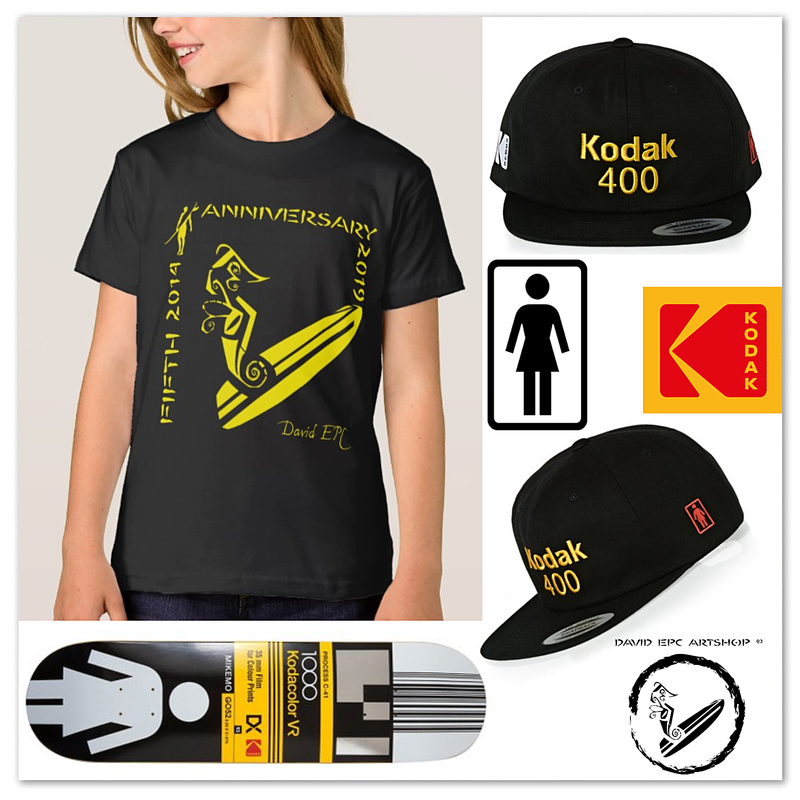 COLLAGE MODA SURFART-POP 2018 “FIFTH ANNIVERSARY”. 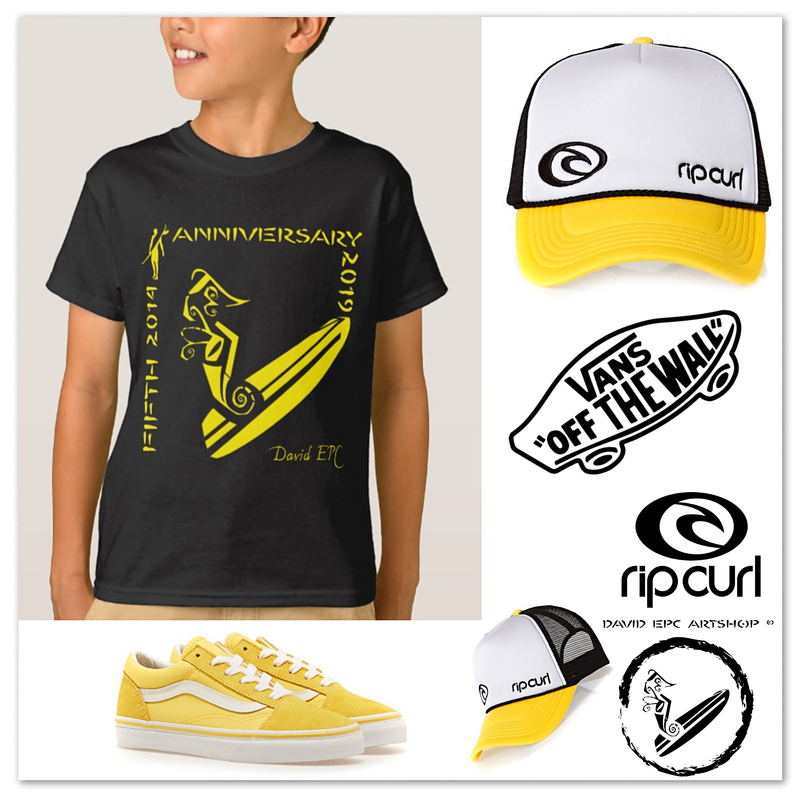 COLLAGE FASHION SURFART-POP 2018 “FIFTH ANNIVERSARY”.